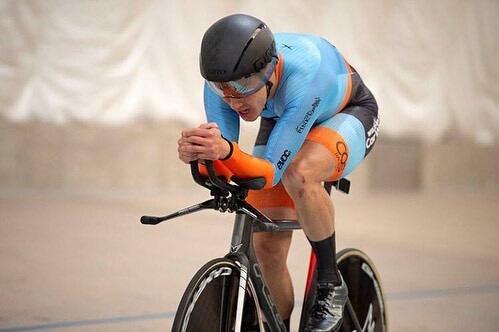 COLORADO SPRINGS — On December 8th, COS Racing rider Chris Murphy had an outstanding first day at the U.S. Paralympics Cycling Track Nationals! Chris won the 4K Individual Pursuit, was part of the winning Team Sprint, and set a new World Record in the Flying 200! !